Manila: “The Philippines will certainly object to the nuclear deployment on the artificial islands built by China in the South China Sea. 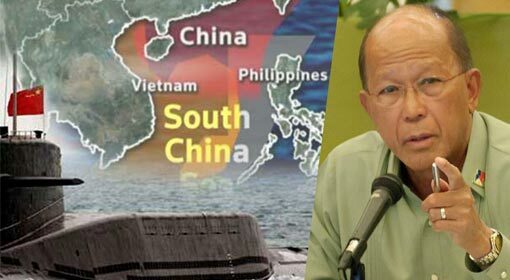 Secretary of National Defence of the Philippines, Delfin Lorenzana, clarified that the Chinese Defence Ministry will be quizzed regarding this. Secretary of National Defence, Lorenzana submitted the Philippines’ position in front of the military officials from the Indo-Pacific region. 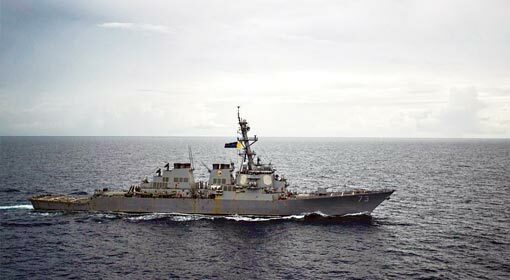 Recently, the Philippines had alleged that China was threatening the foreign destroyers and aircrafts patrolling in the South China Sea. 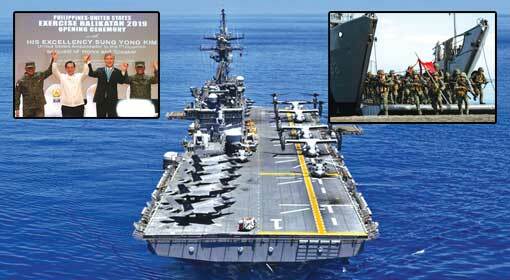 A few days ago, Pentagon, the US defence headquarter, had claimed that China has made much more preparations than only building and militarising the artificial islands built by it in the South China Sea. 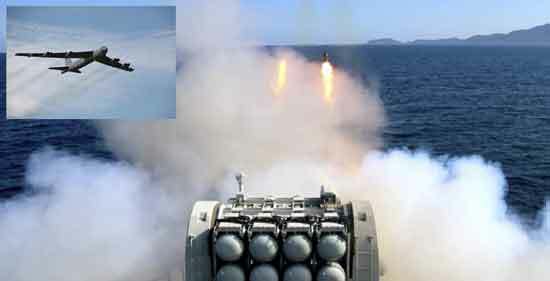 The Pentagon report said that China was deploying nuclear weapons and building floating nuclear projects in the region. 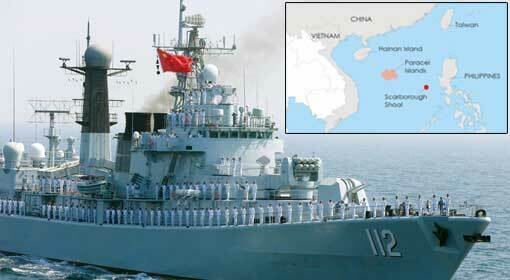 Pentagon had claimed that China is trying to nuclearize the South China Sea in the next two years. But China had dismissed this report, saying that Pentagon was making these allegations without any concrete proof. But the Philippines have taken note of the Pentagon report and Secretary of National Defence, Lorenzano said that the Philippines will oppose any Chinese nuclear deployment in the South China Sea. ‘Nuclearization of this region will never be tolerated. The Philippines has no intention of dominating the marine borders or the islands in the region using its military strength. Then what is the reason to deploy nuclear weapons in this region?’ was the question asked by Secretary of National Defence of Philippines. 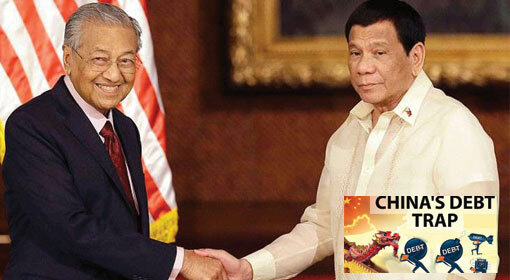 Over the last few weeks, Philippines has taken an aggressive stance against China in the matters relating to the South China Sea. 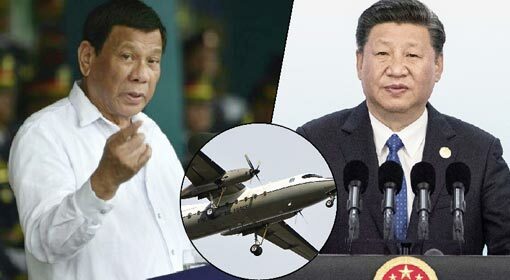 A Philippines surveillance aircraft had patrolled the ‘West Philippines Sea’ (claimed by China as their own territory) region. 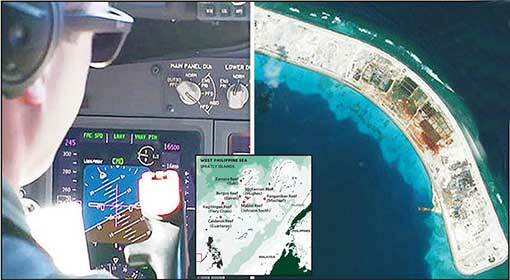 But the Chinese navy intercepted this Philippines aircraft and warned it to retreat. The Philippines had protested against this. 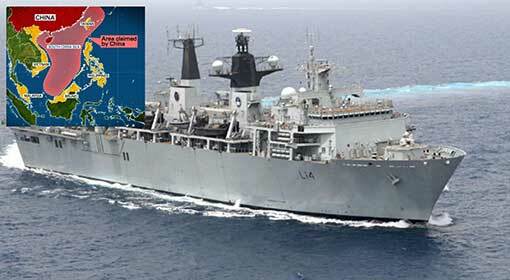 Within a few days of this incident, another Philippines aircraft patrolled the same marine region. But this time, representatives of two international news agencies were travelling in the aircraft too. The Philippines exposed the chinese bullying in this sector to the world, by filming and later, making a news item of the incident. Following this, the Philippines President Rodrigo Duterte expressed strong resentment about the Chinese aggression in the region.